WELL a dreadful week last week left us with a 12 point deficit, making it time to get back to the drawing board this week, the 175/1 now winner firmly in the past time to kick in and bash the bookies. My weekend was rather tame, 12 bottles of 710 ml Corona spread across 72 hours was pretty lame for Slice a bit like my selections. We need a boost this week and I hope to find it in a country where Mrs. Slice would now be legal to drive, a worry for all. The Saudi International from Saudi Arabia obviously is an unknown quantity. The Tour has never been here, what we do know is its a par 70 with par 5s at 9 and 18. It's pretty long too at 7010 yards . 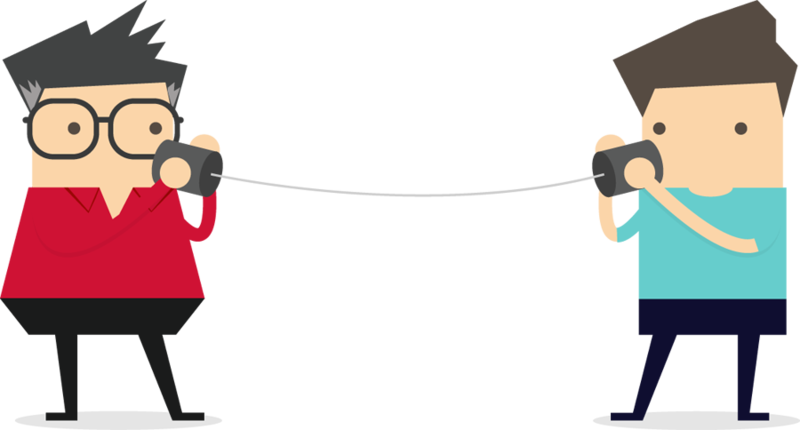 I've thought about this long and hard and sort of think does everyone start on a level playing field? looked at the field and quickly thought “no”. Rose, Koepka, DJ and the brilliant Bryson are involved and let's be honest their better than the rest. 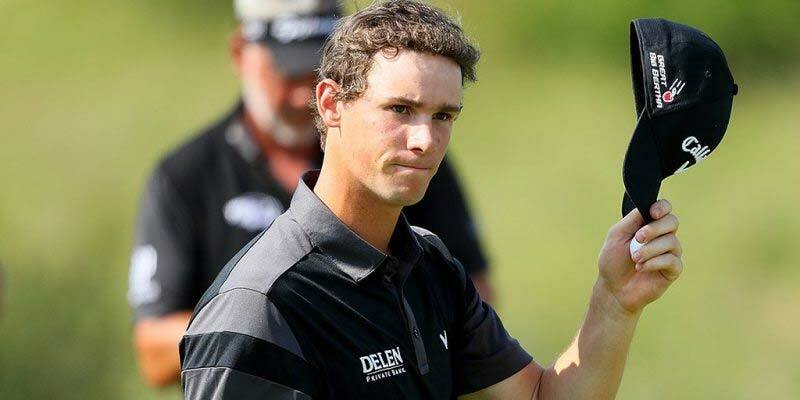 However in terms of pure value my main bet this week has to go to the arrogant, angry, brilliant, underwhelming, magically priced THOMAS PIETERS. Pieter's is a bit like me; erratic, temperamental, impulsive and a man with demons much like myself. The price of 40/1 is huge and has to be taken about a man who when is on , is seriously on. Second up goes to his best mate and Belgian counterpart THOMAS DETRY at 80/1. Detry is sure to breakthrough with a victory this year and on a course that gives everybody an opportunity this week with no key attribute, take Tommy D as a good second best. Onto the PGA and a cracking WASTE MANAGEMENT PHOENIX OPEN where GARY WOODLAND won last year and could quite easily win this year in a terrific run of form, and with most of the big boys adding more cash to there pockets in Arabia , Mr nonchelent himself could make it happen again in Arizona. Second choice goes to KEVIN NA , na is difficult to watch , slow play and lots of chatter with his caddy make it crucifying if he's in contention and your on , but it's a fun ride let me tell you , a big price about an underrated player. Backing matsayama this week in Scottsdale ,looked to have found his form last week and loves this course.done rose in the European tournament in the form of his life. Yeak like the look of Matsuyama. Pieter’s off to a flyer,probably end up first round leader.